This is no new trick and theres no need for long story in getting this done as it is just some click away from getting this done. Basically what follow buttons do is that they link your readers to your social media pages in which you get to have more likes on your social media pages more subscribers to your channel . So to add this follow buttons to your blog you need to go.The reason for adding this post is that, recently i noticed people makes use of adblockers more often which wouldn't make the share buttons appear. So on this post i would be sharing the script you can make use to add share buttons to your blog which wouldn't be blocked even when the user makes use of adblocker. 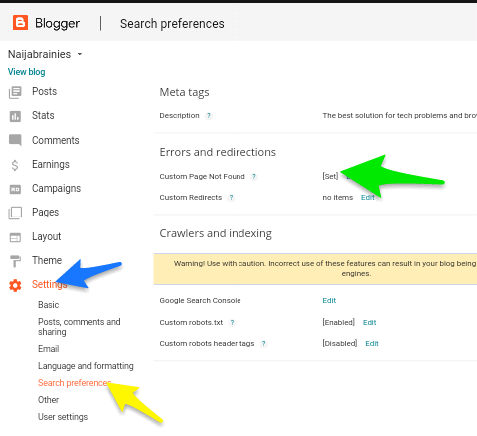 Steps to add follow buttons to your blog. 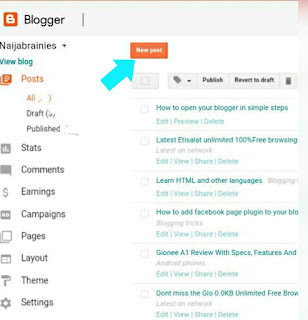 »Firstly, log to your blogger dashboard and locate Layout on your dashboard. 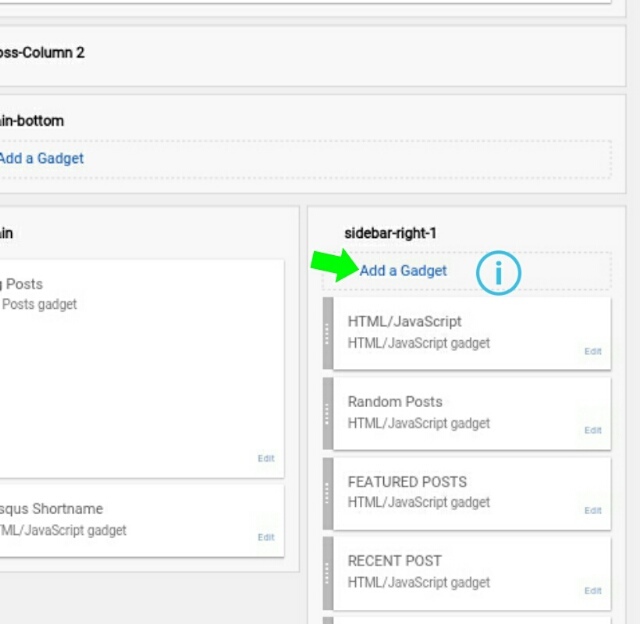 »Decide wherever you want the buttons to be placed on your blog and click on add gadget then select HTML/JAVA. and click on the +button. »Then paste all the codes below in the box provided. 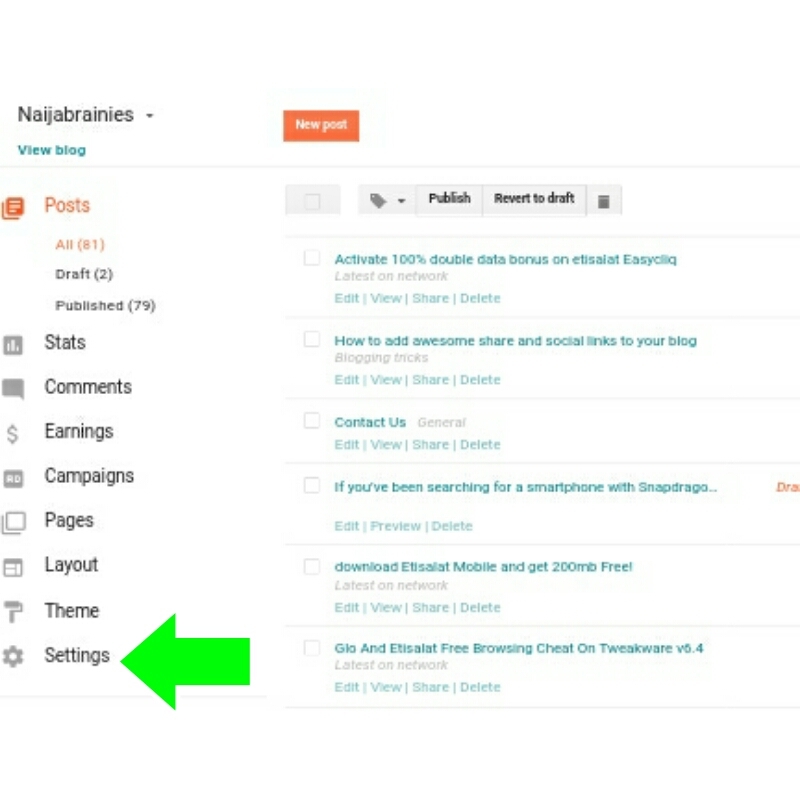 Save and reload your blog to see the new change on your blog. Are you having any issue with any of our post or you have suggestions? please feel free to drop your comment. Be social, Tell us what you think. refresh your blog, it takes you to their own website. Its very simple to stop the redirection.When you try to inspect the element with your web browser, you will see the contets to be edited but in your html you wouldnt see it simply because it is hidden There are many ways people get this stuff done but i would be showing you the easiest way you can remove them and stop the redirections instantly. Firstly, Login to your blogger dashboard. Locate theme and click on Edit Html. infront of the text you will notice a code added to it. At the exact spot you see the links. o your blog. Just add this script to it. After adding that line to the script save your template and refresh your blog. The new changes would stay and the redirections would stop immediately. Did you try this and it worked for you? kindly drop your comment. After many searching i finally got the way you can insert affiliate links inbetween your blogger post. 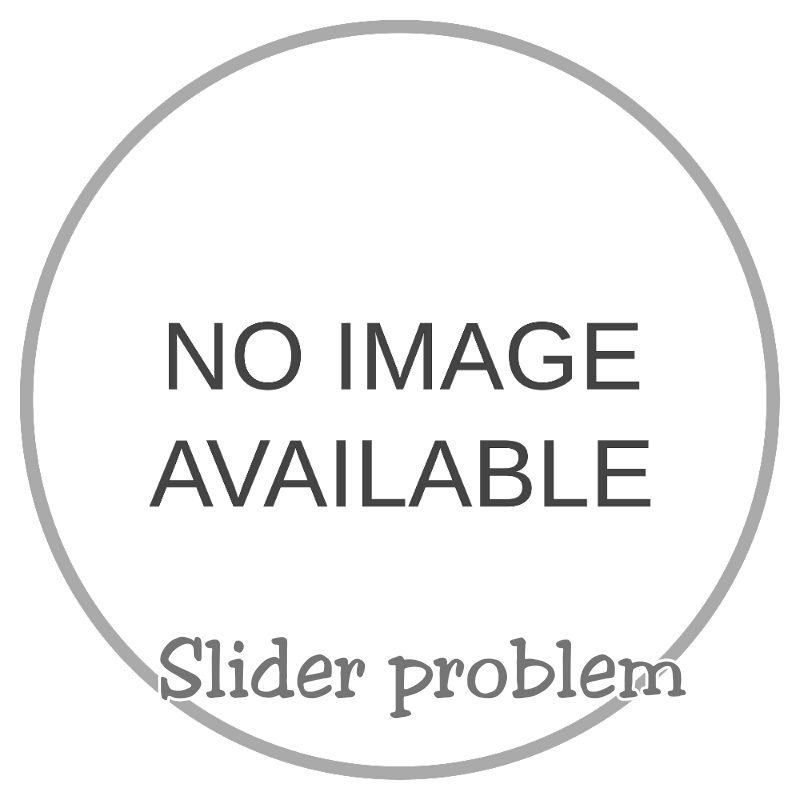 Normally, i my first thought about adding ads to blogger post is by editing my HTML. in which i was very wrong.The steps are very simple but i notice many do not know how to get it dine and it is very close to them. So on adding affiliate links in-between our blogger post would be the purpose of this post. Without wasting much of your time i would go through the steps to add ads to post.in which i feel would increases the amount of clicks you get on the ad and enable you to make more money on the ads. Firstly, Log in to your blogger dashboard. Locate settings and click on it. 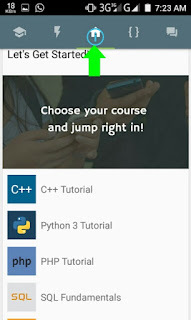 The after Basic, You will find Post, Comments and sharing and click on it. So, under posts locate Post Template. The box provided would be where you paste your ad codes. So to control which part of the post should they be located is very easy and simple. 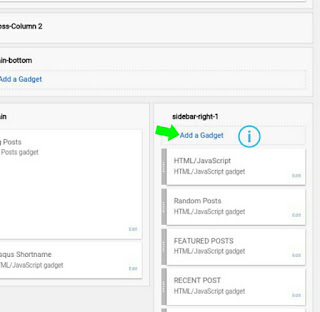 Whenever you want to make a post after adding the ad codes to post template it would automatically pops up on your editing screen. So from there you get to determine which area of the post you want them to be. Do you experience any difficulty or did you try this and it worked for you kindly drop your comment below. 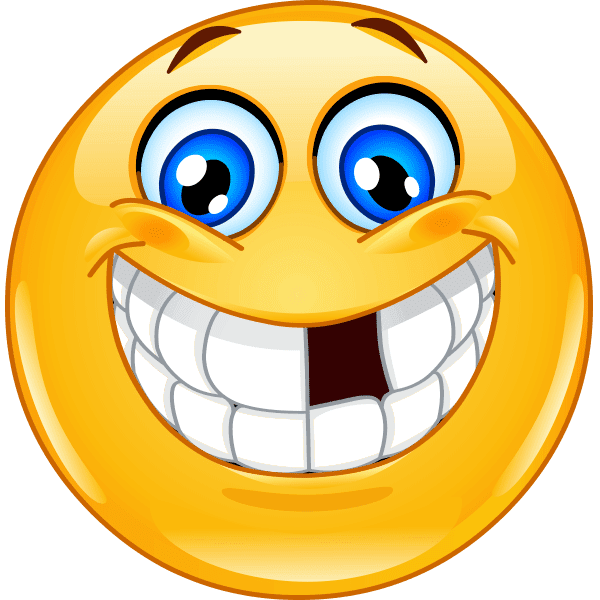 Smiley i would describe in my words as an humanoid ready face which could match an individual's personal or emotional state at point in time. Smileys has been gaining wave as far way back as 1963 which the colors are mostly yellow. So, on this post adding smiley buttons would be the main focus here, whereby you can use this buttons to get reactions from your readers on your post which could justify whether the post id good and they are fine with it or the code is the other way round. 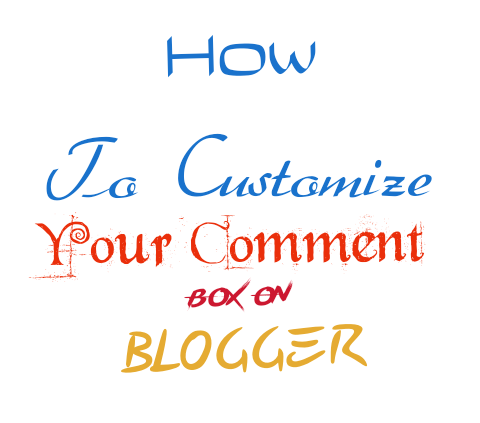 Adding this to your blog is simple and i must say this is one of the best widget you can add to your blog. It basically allows users to leave feedbacks without dropping their comment. Here. 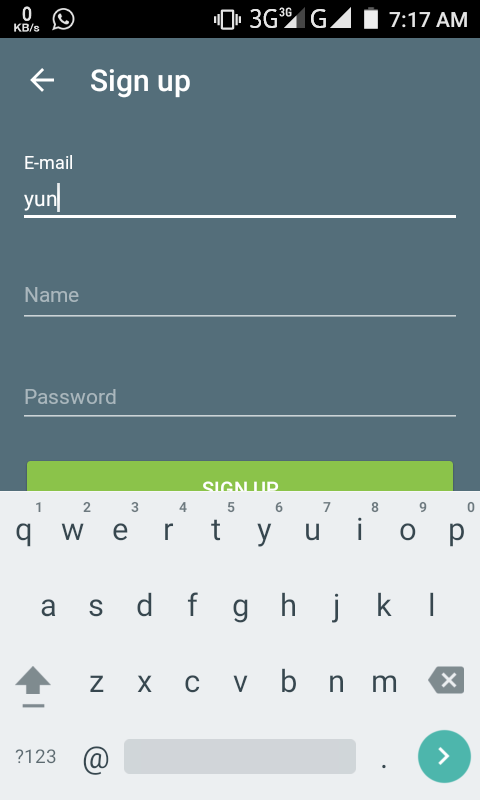 sign up with your blog name, your website and your e-mail address. Now you would be provided with a large different range of smileys and all you have to do is to pick the one you would like to add to your blog. On the next page, You would be given codes to add them, Just copy them. 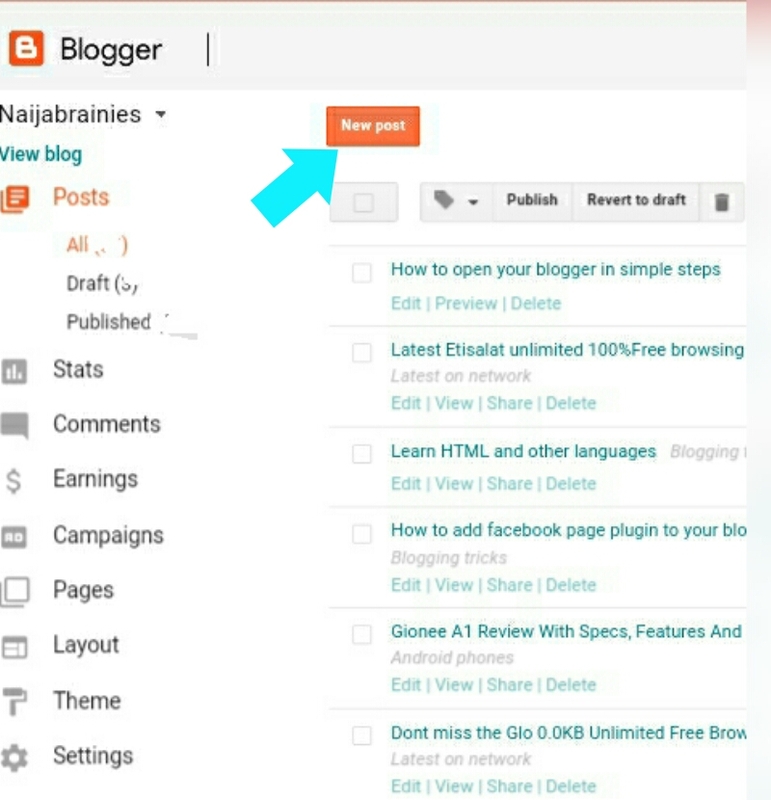 Now, Log in to your blogger dashboard and go to EDIT HTML. 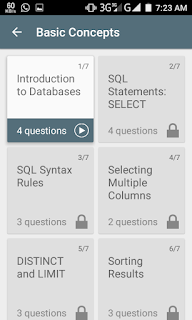 Then press CNTR+F to open your search box and type <data:post.body/> and search. Paste the code provided for you earlier right after <data:post.body/> . Then refresh your blog and the smiley buttons would appear. Did you try this and it worked for you? kindly take some of your time to drop your comment. hey...Are you a blogger having difficulty adding gadgets to your mobile vieew? 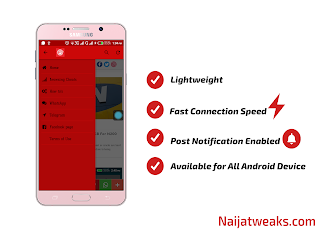 firstly know that getting them to appear on your mobile view is very simple and that would be the purpose for this post and i will be putting you through on this post. 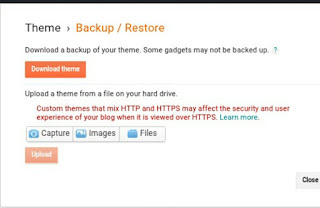 On a nomsy default templates on blogger only displays gadgets like Header, blog, page list and other attribution.But, when using a custom templates instead of the default you will be able to add more gadgets as you please from your PC view to your mobile view template and this is easily done by setting your template on "custom" via the template section on your dashboard. 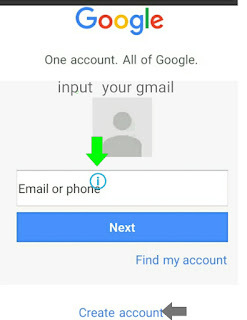 So after setting your template to custom just follow the steps and example and you would be having zero issues in setting yours also so lets get started. 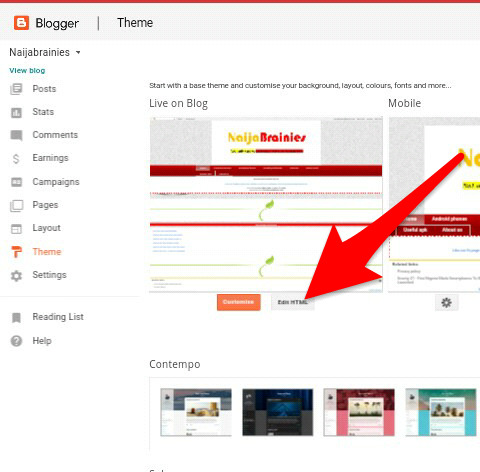 First of all login to your blogger dashboard and make sure you know the name of the label you would be adding. 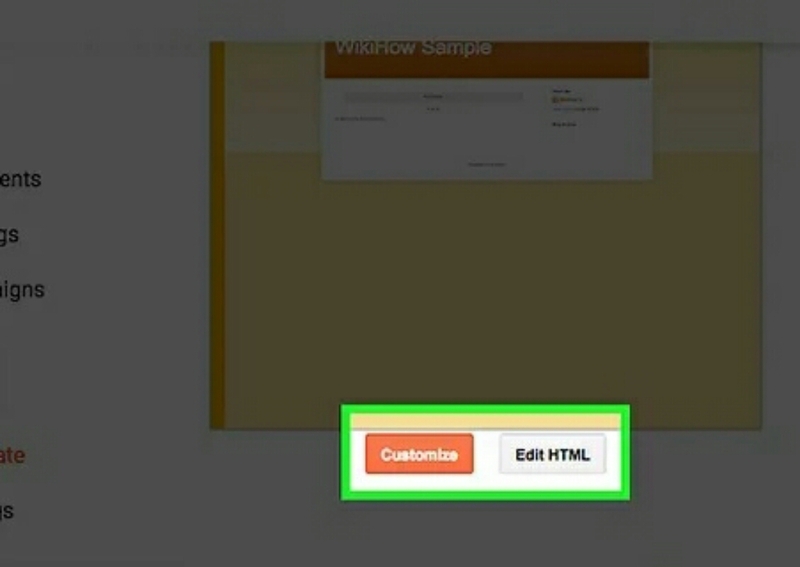 Locate template and click on Edit Html. Search for the gadget you by pressing CTRL+F and you can also use jump to widget and tap on the widget id and you would be moved to the widget code. Now, you can tap on SAVE THEME. its been a while that i posted stuffs on this blog and am very sorry and the reason is was made known to members on our whatsapp blog group. you can also join via this Link. 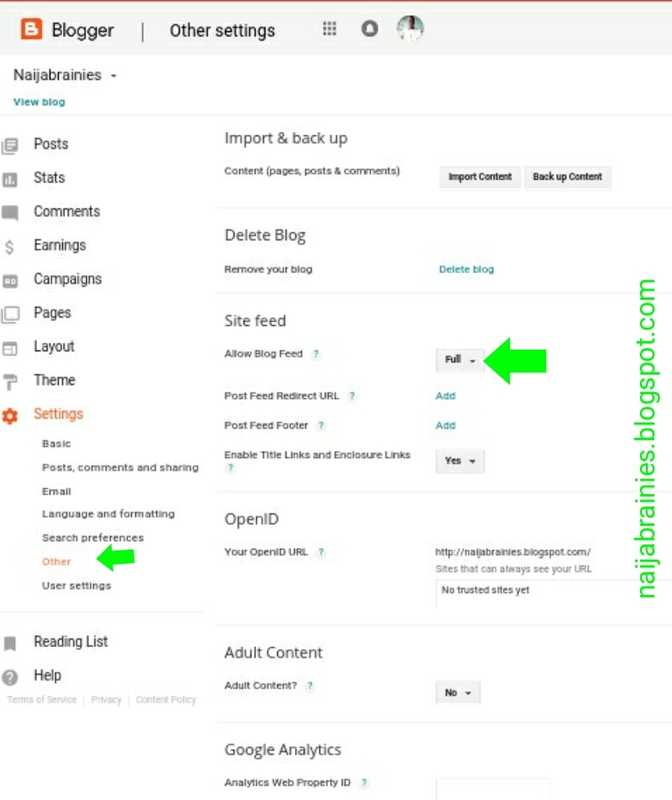 if you have been visiting other sites which comments are allowed you must have noticed their comment box looks very different and more stylish much more looks better in sight compared to the default comment box on blogger. So on this post i would be personally dropping the scripts am using for mine and if possibly you like it you can also make use of it if it matches your template or you just want. Locate themes then click on EDIT HTML. NOTE: Make sure you backup your templates in case of mistakes to roll back changes. So if the script worked for you kindly drop your comment. Have you ever had the intention of changing your blog text color ,the width of your blog or the scroll bar of your blog specifically on blogger?. You can see a perfect example on our blog using your PC. We customized the scrow bar in which you can also do the same easily without any issue. Surely, you can also do the same. 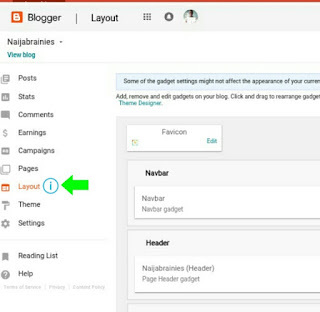 It makes your blog more colourful and more professional. So on this post customizing our scroll bar would be what we would be dealing with. 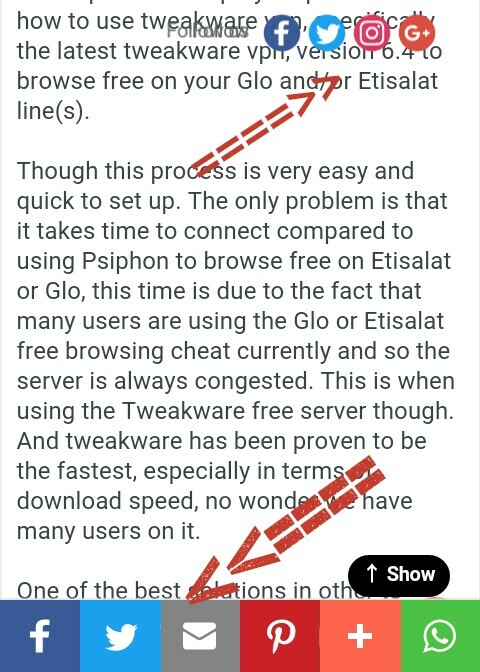 Follow our steps carefully and you wouldn't encounter any issue at all. I hope you're aware that the default scroll bar color for almost all browser is grey in which you can change the height, width and the scroll bar track bar track color scroll color when active thumb over and color. In customizing all this we would be making use of CSS (cascading style sheet) so let's get started. Go to theme. 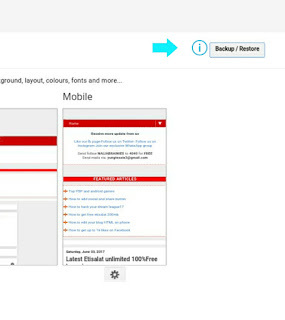 And back up your template to enable you undo mistakes in case you make any. 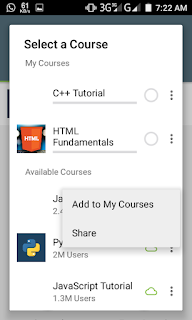 Click any where in the code arena and press CNTRL+F to enable search. 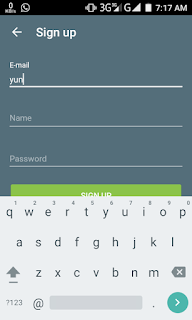 Now type in ]]></b:skin> and press enter. Then paste the script below just above this code ]]></b:skin>. Through with that? If yes click on save. 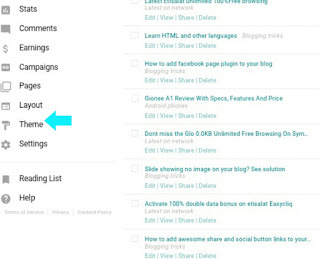 Customizing text color simply means when someone highlights a text on your blog. The color it changes to is what we would be customizing here. Just like the previous locate ]]></b:skin> paste the code below. 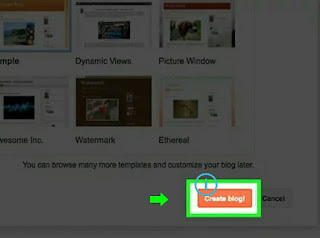 You can change the colors to the one that suites your blog and press save. You've just changed your scrow bar and highlighted text color. Encounter y issue? Did it work for you kindly male effort by dropping your comment. 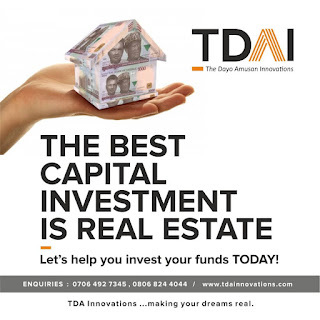 Kindly subscribe to our blog not to miss our update. leaving it with .html...?m=1 tells the browser to open a page in mobile view while ?m=0 tells the browser to display the page in web view. 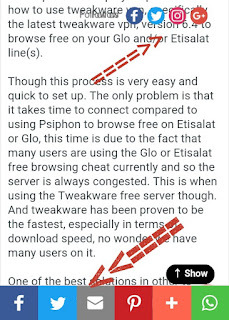 So on this post controlling the error page to show links instead of error page would be what we would be dealing with and not getting your readers to dash out of your blog. 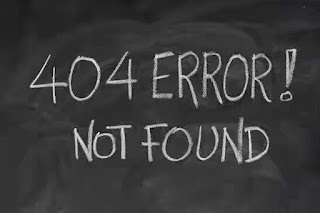 Under Errors and redirection under the heading you will see custom page not found then click edit. There if you know HTML already just click on the set and make a your enticing write up to make the reader to stay. Or so you have issues composing one? Just copy the one I made below and edit to suit your choice. That's all. 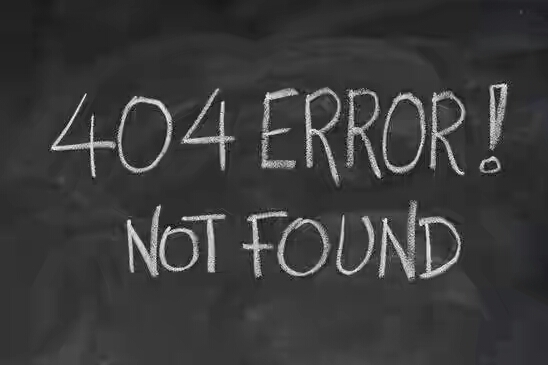 So instead of users to see the error page this would be seen instead. I know the first thing that would be on your mind is What are sitemaps . 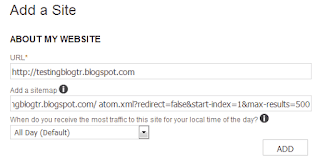 well, sitemap is a file in XML format with the list of the whole pages in your blog. Sitemaps helps and improve the rate in which your blog would be crawled and also helps search engines like GOOGLE, YAHOO And BING to Index your blog post. 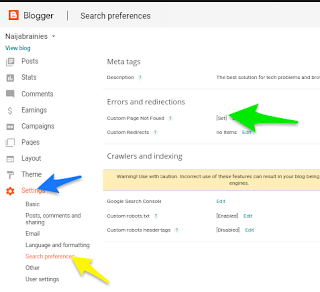 So on this tutorial getting your sitemap and submitting them to search engines would be treated on this blog with completely safe steps so as to ensure your blog not ending up being messed up. 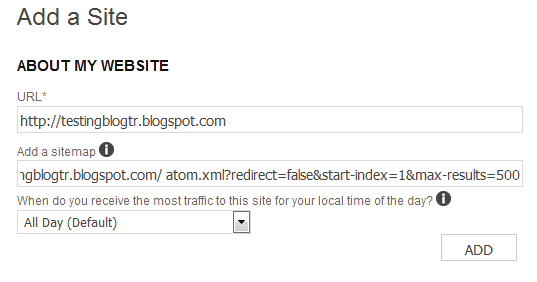 However, Blogger's default sitemap contains only 25 latest articles on your blog. 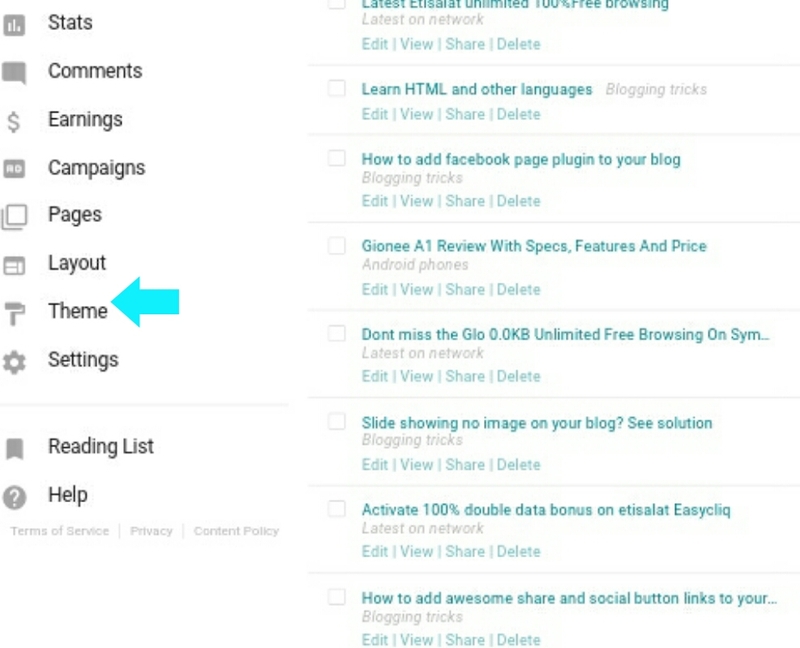 You can take a look on your blog sitemap. 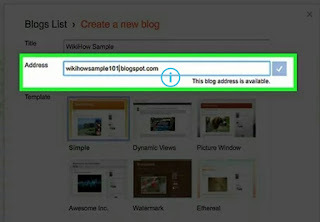 Click the blog name you want to add the sitemap. 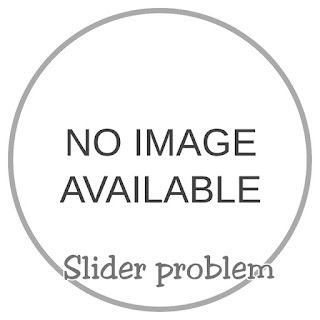 Locate the "ADD/TEST SITEMAP located at the upper right of that page and paste the code below. Click on submit sitemap and reload the page. 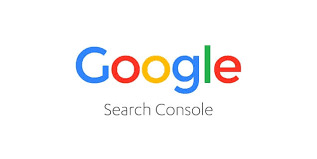 With this step you have successfully submitted your sitemap to Google search console and also remember the above sitemap will work for 500 post and perhaps if you have more than 500 post. Use the code below instead. 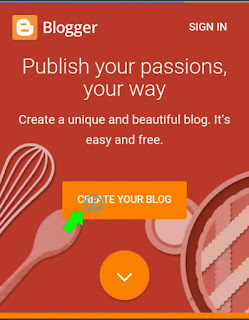 With the following instructions and codes you've successfully submitted your blog sitemap and your post will appear on blogger and your blog would be crawled. So next we would be dealing with submitting your blogger template to yahoo and Bing. Note that your post and blog wouldn't appear on yahoo and Bing without submitting your sitemap. The yahoo site explorer was merged with Bing webmaster. 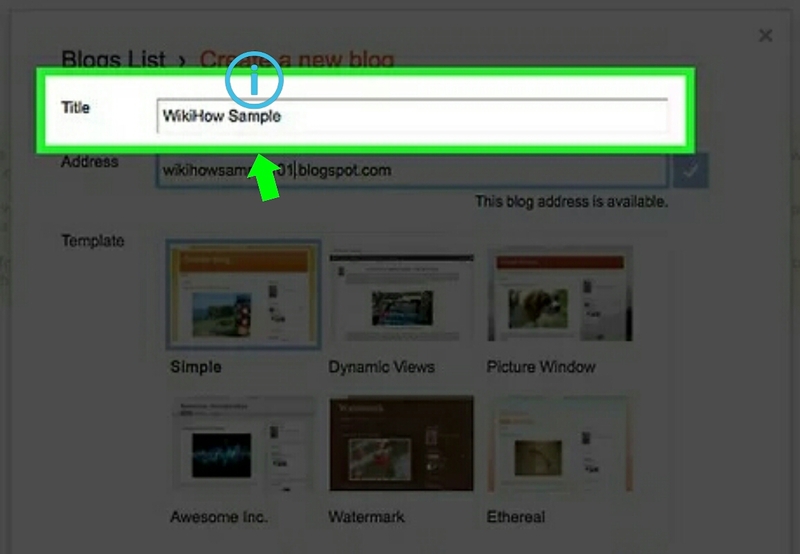 So if you submit your sitemap to bing it will automatically appear on Yahoo and Bing search engines. Just follow the steps carefully. If possibly you do not have an account just sign up. 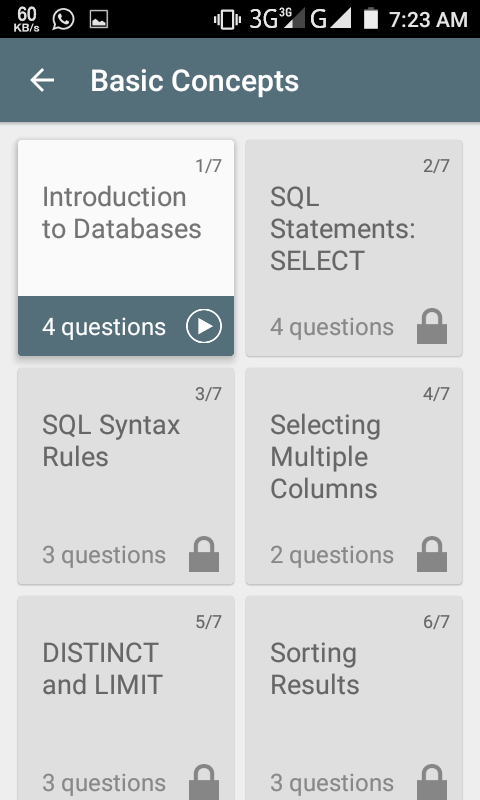 The steps are simple and doesn't really need any special step. Then, type the following line to the ADD SITEMAP field. 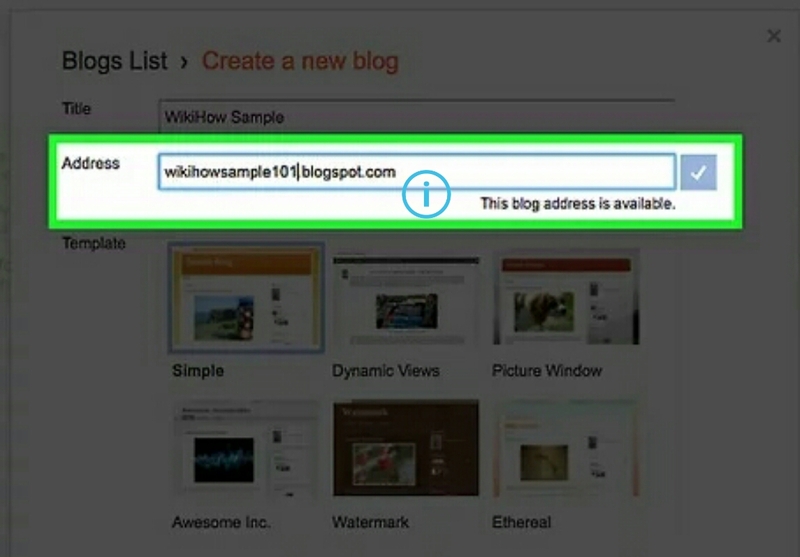 Don't forget to replace your blog URL with the example stated Above. Here, you're in the verifying ownership page. There and e different methods to verify but I will strongly recommen the Meta tag method. I believe its simpler. So, using the meta tag. 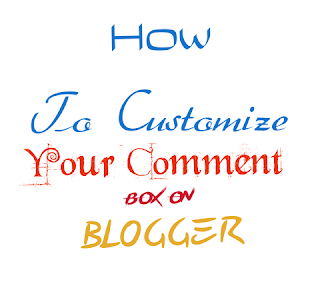 You'll be given a code to add the template of your blog. LOG on to your Blogger dashboard. 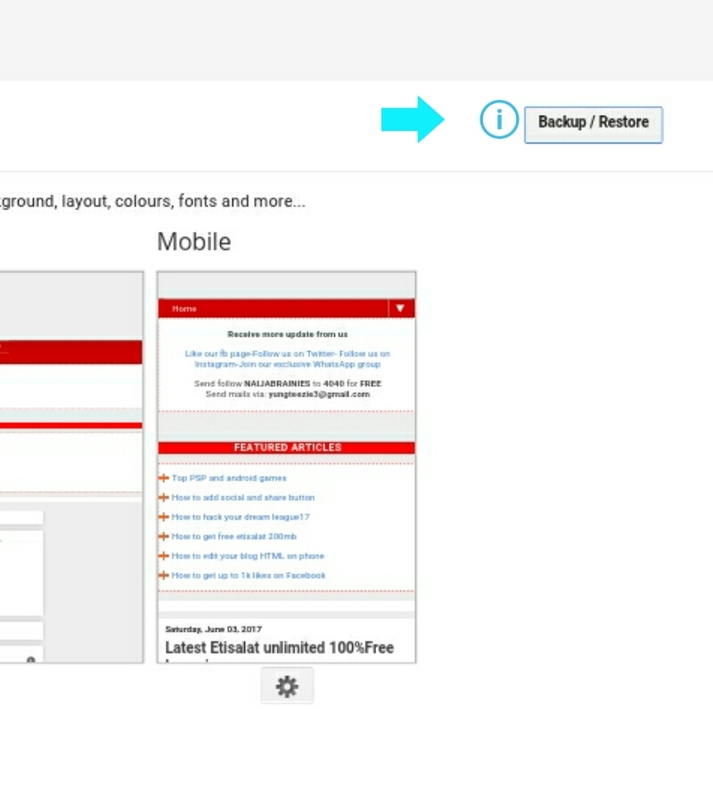 Click on theme and select edit template. Now search for the <head> tag or just hold CNTRL+F to search for the tag. Then paste the code below the <head> tag. So on the bing webmaster tab and click on verify. If you have more than 500 post then submit the sitemap with the code below. 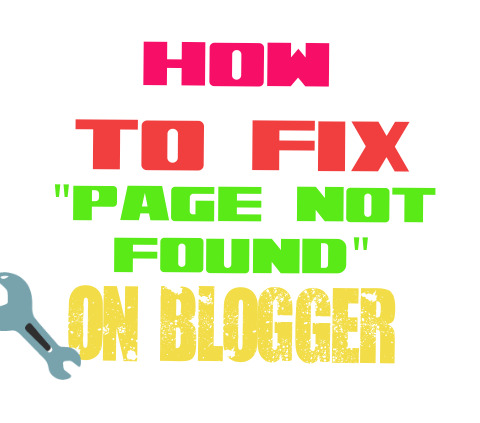 It takes some time before yahoo and bing can start indexing your blog post. Do you find the article really helpful? 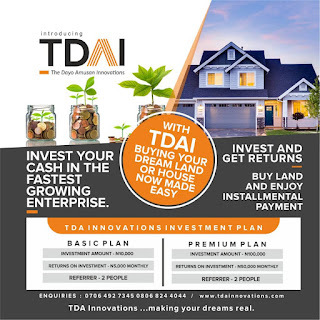 Kindly drop your comment and share with friends. The Flying Twitter bird only appears on your web view. 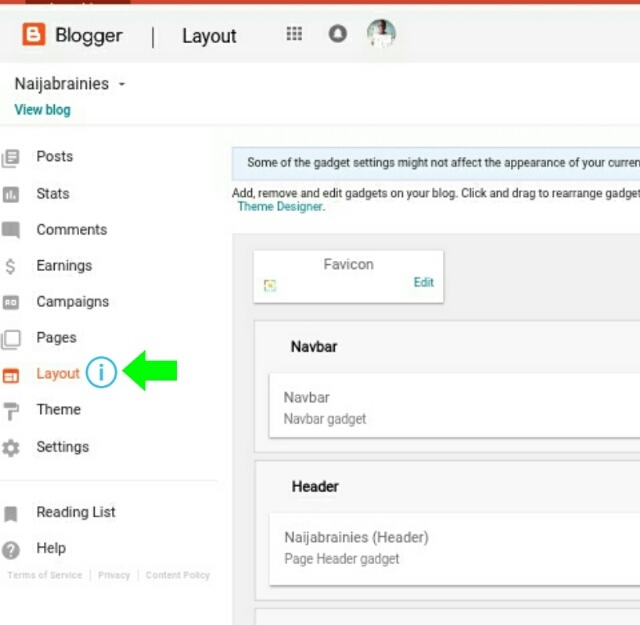 Log in to your blogger dashboard and click on "LAYOUT"
decide which part of your blog you want the code to stay. Refresh your blog and the Twitter bird shows up and start flying. 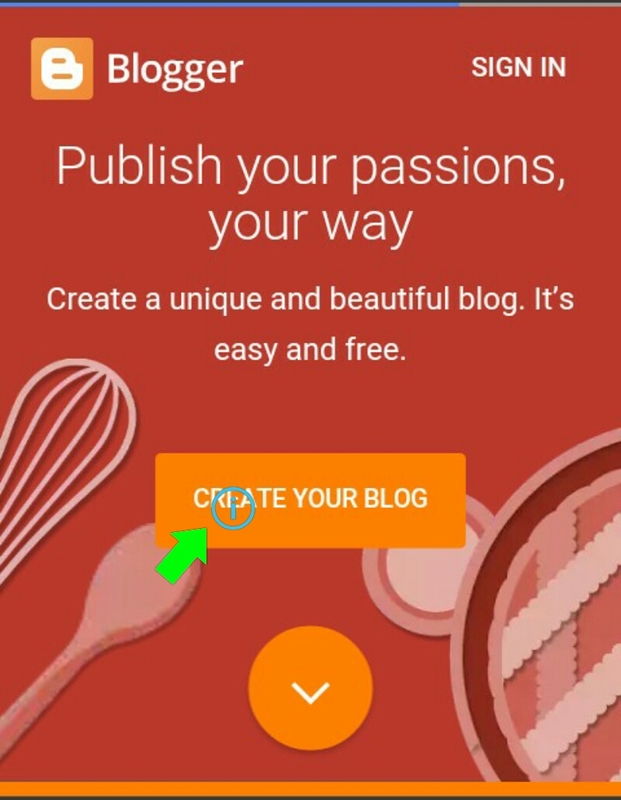 Hello, on this tutorial I would showing you how to open your blogger in simple an most advisable steps.Opening a blog is simple but maintaining and designing the blog is where problems can arise. 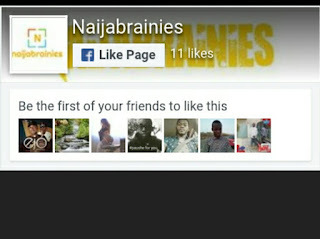 Don't worry on Naijabrainies.blogspot.com we've got you covered.we would be giving steps on how to make your blog look cool and to get more gadget this beven make it look cooler. 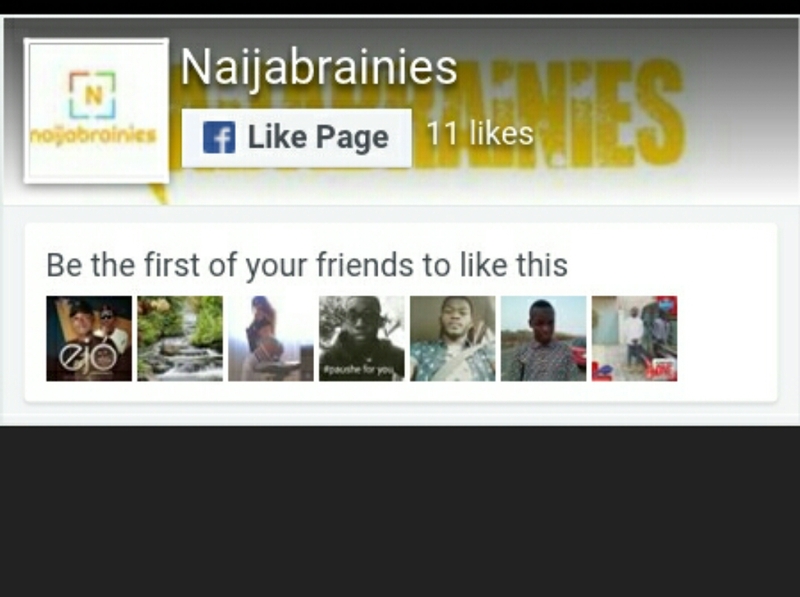 ➡Note: Make sure your blog title and your blog address must be something you like and this must be a name that can be used to point to your readers like Naijabrainies.blogspot.com where a member can be called a brainy.Hope you're getting my point. A big sorry to all brainy reading. 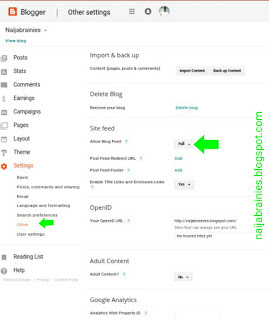 This ought to have been the first post on blogging tricks Am really sorry. I was once left with no clue or idea of what HTML or CSS is nor how to even run them.Later I went for a program and I was taught so on this tutorial I would be showing what helped me to get along and understand the HTML and CSS and they are the back bone of blogging. I want you to look at them in the perspective of HTML and CSS being instructions. They do whatever instruction you give to them. Even though you might be learning them from someone but believe me or not you can't get everything or remember everything you're being right in the class it wherever you're being tutored. relationship you ought to have noticed the Facebook page plugin which connects their Facebook page to their blog. Having a Facebook page for your blog makes you know the type of people reading your articles it makes you get closer to your readers to know what they really want or expect from you. 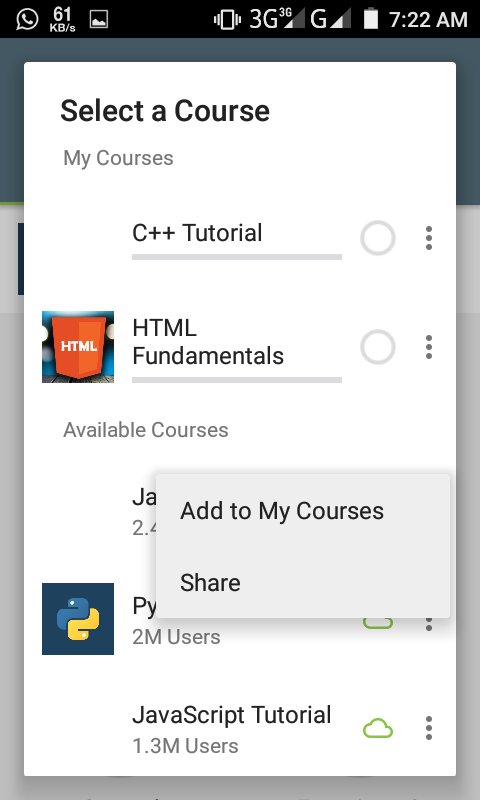 At times when you check the developers option on fb and you copy the code it pops and show an error message when you want to save the changes you've made. So on this tutorial getting the Facebook page plugin to your blog with easy steps and safe Scripts would be given. How easy was that very easy I guess! Why addthis and why should I use buttons on my blog? Make sure you save your template and visit your blog and the buttons will appear. How easy was that? Very easy!! !